Upcoming political thriller Ko 2 features a bunch of promising artists and technicians like Prakash Raj, Bobby Simhaa, Nikki Galrani, Ruben (editing) and Leon James (music). The film is in its final stages of production and the makers are planning to release the music album by the 1st of October. Leon James, who made quite an impressive debut with Kanchana 2, where he scored music for a couple of songs, will be composing for an entire film for the first time. 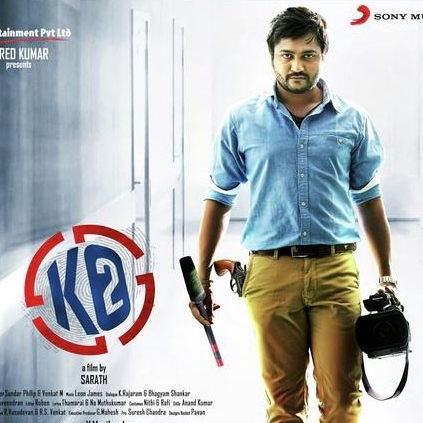 Behindwoods wishes Leon James and team Ko 2 all the very best as the film is all set to hit the screens on October 21. No.5 with the macho hunk? People looking for online information on Bobby Simhaa, Ko 2, Leon James will find this news story useful.